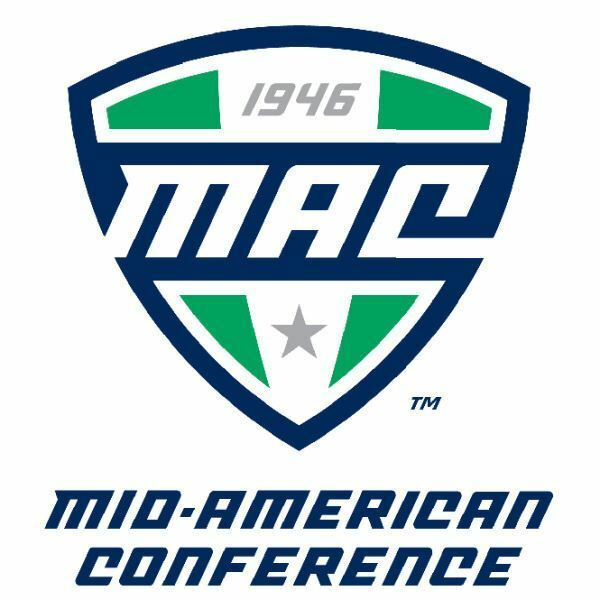 The University of Akron women are on top of the leader board after an exciting day one of action at the 2014 Mid-American Conference Women’s Championship. The Zips wasted no time getting on top by winning the first event of the night, the 200 free relay, in a new SPIRE Center pool record time of 1:31.53. The team of Taylor Hart, Hannah Raspopovich, Ashley Niznik and Kendra Colby would provide Akron with their first MAC relay title in program history. University of Buffalo was not far behind, touching in 1:31.68 followed by Bowling Green in 1:31.95. University of Buffalo’s Jessica Powers was victorious in the 500 free with an NCAA “B” standard time of 4:46.37 after taking third in the event last year. Miami University’s Stephanie Pearce would go on to take second in 4:48.82. Akron’s Ashley Drazkowski finished just .01 second behind Pearce for a third place finish at 4:48.83. In the 200 IM, Buffalo’s Brittney Kuras won her third-straight MAC title with a time of 1:59.20. Her time was only .07 second off her conference record of 1:59.13 set last year. Her teammate Spencer Rodriguez took the runner-up spot at 2:00.64, an NCAA “B” cut and Miami sophomore Aubrey Kluth would take bronze at 2:01.79. The women’s splash-and-dash saw Akron sophomore Hannah Raspopovich take the 50 free MAC title in a pool record time of 22.76, just out-touching Ball State senior Haley Richter who finished in 22.79. Both women achieved NCAA “B” standards. Miami junior Annie Marquiss rounded out third in 23.18. The final event of the night, the women’s 400 medley relay, was a three-way shootout between Ball State, Akron and Bowling Green. The Ball State quartet of Mallory Miles, Bridgette Ruehl, Haley Richter and Carlena Magley would ultimately take the top spot on the podium, finishing in a new pool record time of 3:40.06. Akron was second in 3:40.65 followed by Bowling Green in third at 3:40.79. 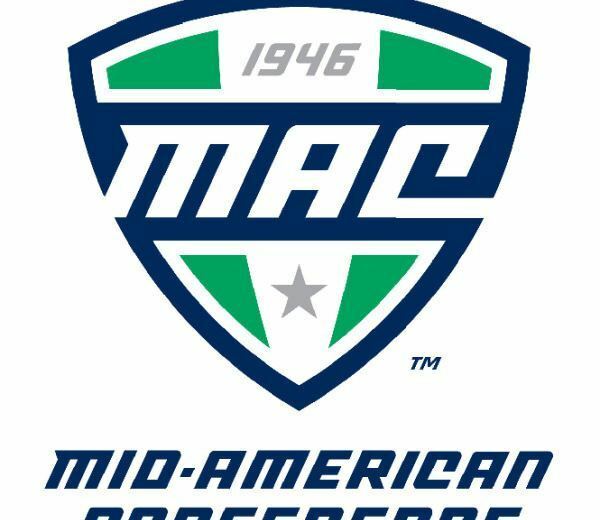 If these tight relay races are any indication, the MAC title is still very much up for grabs. Tomorrow’s 200 medley is poised to be a down to the wire race and anything could happen. Day two prelims are set to begin tomorrow at 11:00 AM and finals will follow at 7:00 PM.